We handle over 19,000 oil changes every day. Get the lowest prices online, with coupons included. 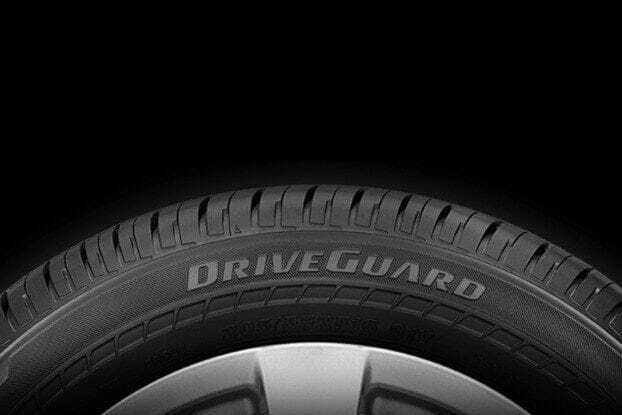 Drive up to 50 miles to a safer place at up to 50 MPH after complete air loss with DriveGuard Run Flat Tires. Get more control over how you pay. 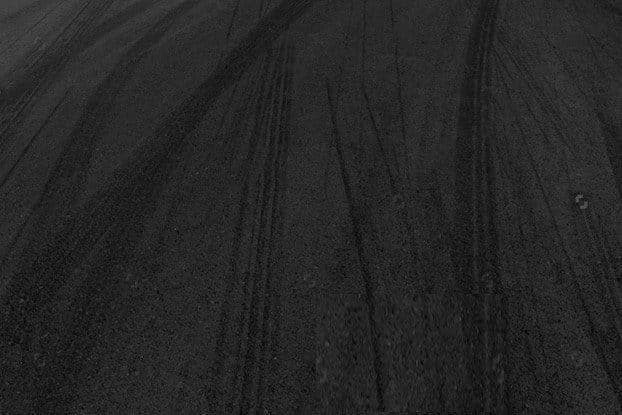 With deferred interest, no annual fees, and exclusive offers, you'll be back on the road in no-time. Fixed Right, Priced Right, Right on Time! Easily schedule an appointment at one of our 1,700 locations - Open late and on weekends. So look around. 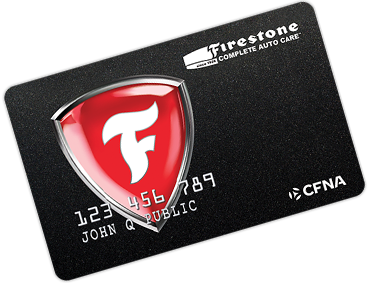 Shop our full line-up of Firestone, Bridgestone and Primewell tires for most driving styles and vehicle types. See your recommended maintenance schedule, find a nearby store or schedule an appointment – even at night or on weekends at most stores. Then, consider your ride renewed.